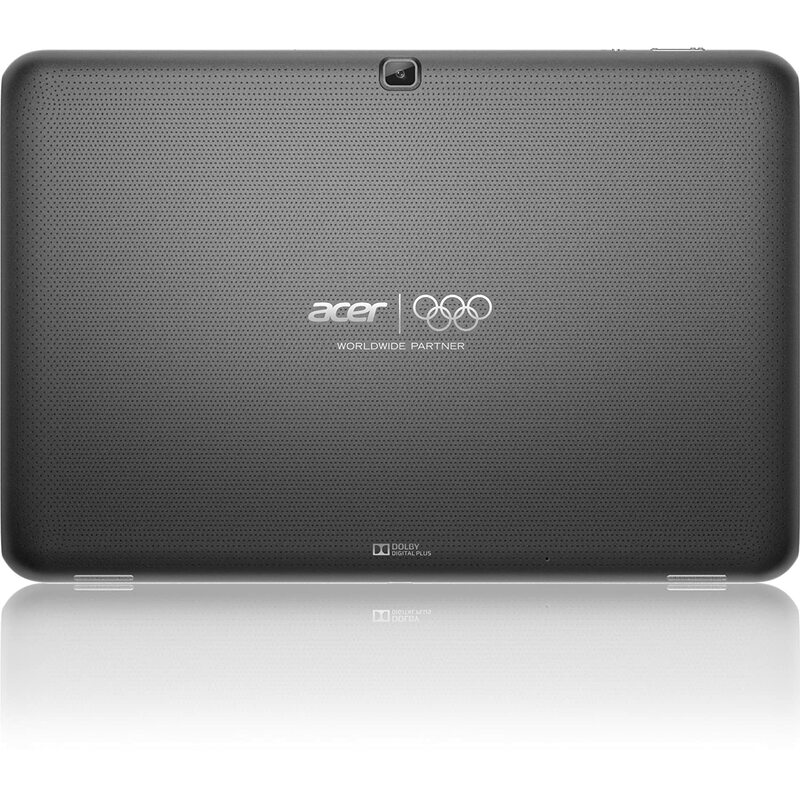 The Acer Iconia A510 Olympic Edition is a 10.1 inch HD multi-touch tablet with the new Android 4.0 OS. It's the first ever tablet with a Quad Core Tegra 3 Processor. That means outstanding performance for a tablet and battery conservation. It has a 12 hour battery life for video playback which beats the iPad by at least 2 hours. You might think with features like that it's probably thicker than clam chowder rolling down a hill in Febuary but there's nothing fishy about it, it's just under a half inch. internal storage and a micro SD card slot that can take up to a 32GB memory card. Its got a camera right? The Iconia has 2 cameras, a front-facing 1MP HD cam, and a 5MP cam with auto focus on its rear. Does it have a Gyro-Meter? I thought you'd never ask. 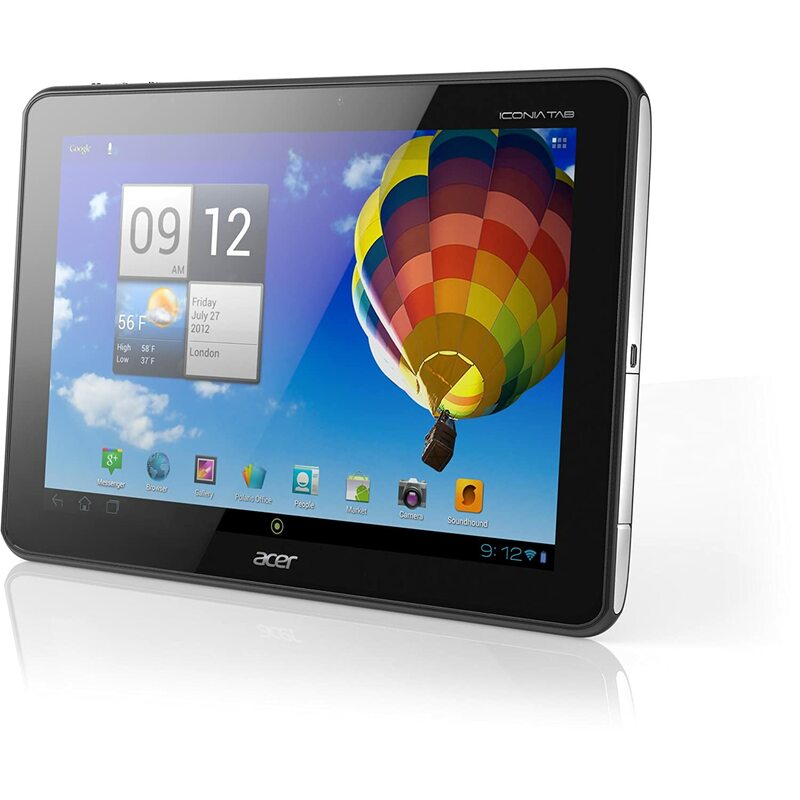 The gyro meter is ultra sensitive on the Acer Iconia making for awesome tilt and play gaming experiences. Very nice how much? The A510 Olympic edition is very reasonably priced at $449.99. (More Info) Considering that the previous model the A500 is going for just $50 less new it seems like a pretty good deal at $449.99.